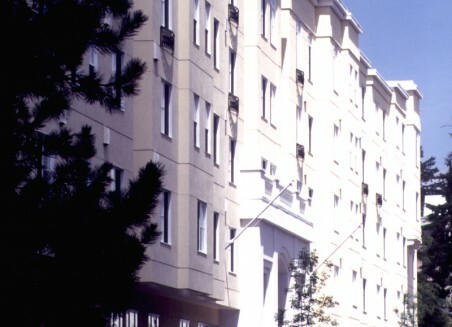 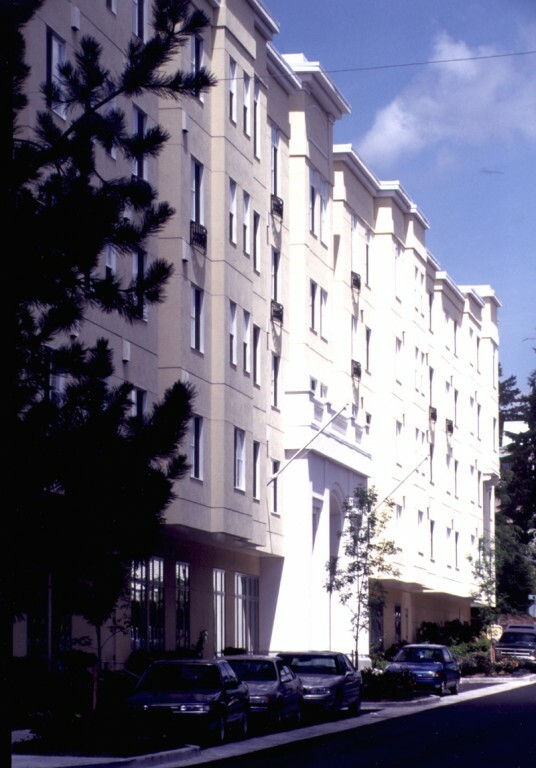 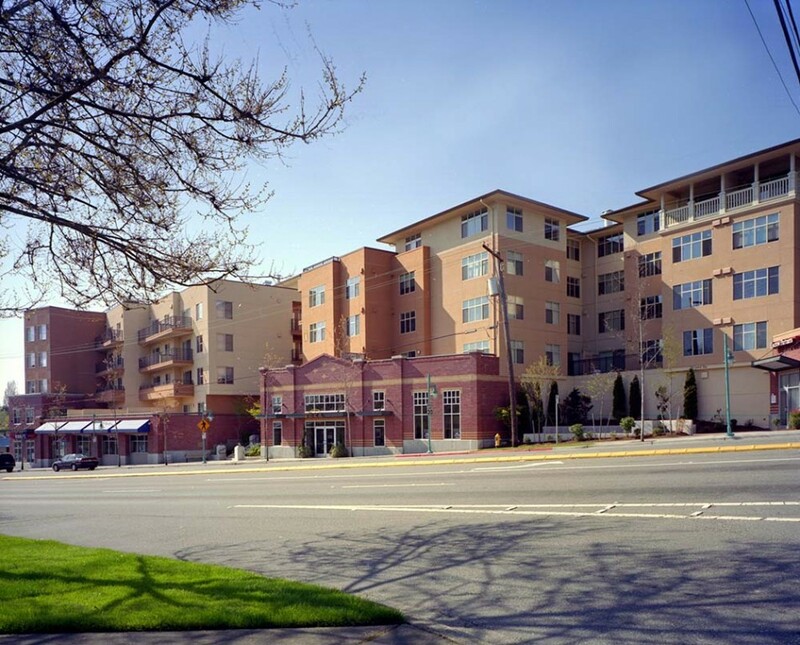 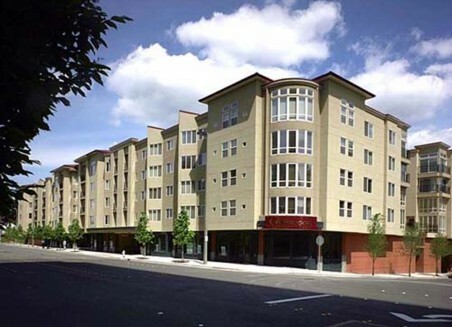 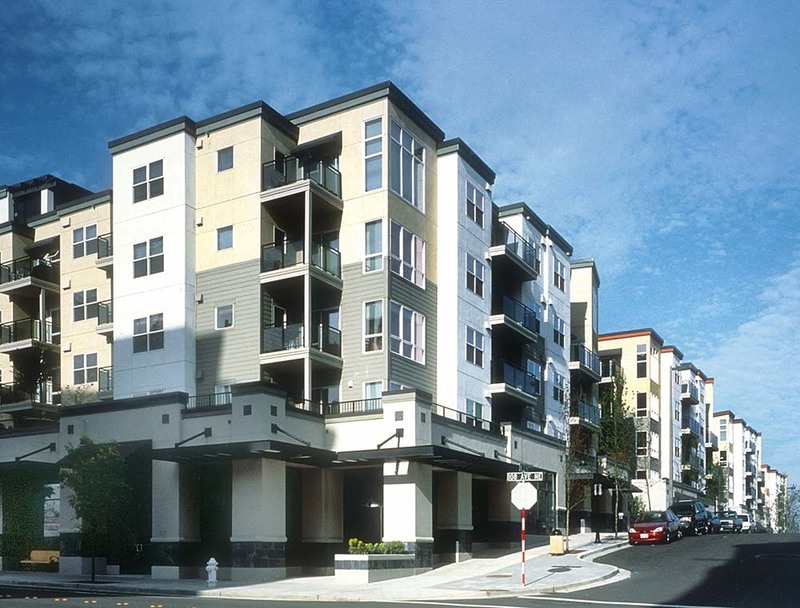 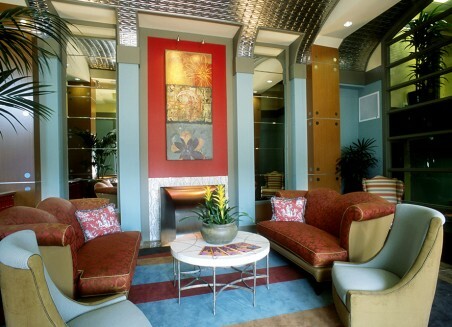 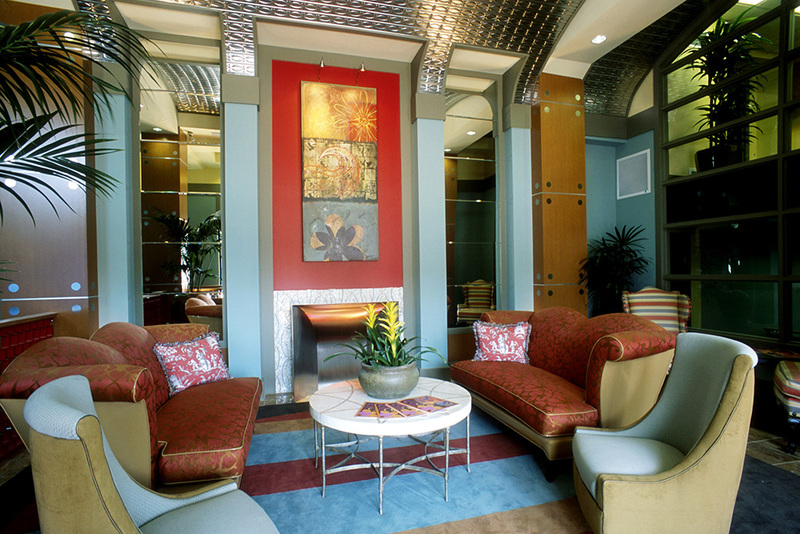 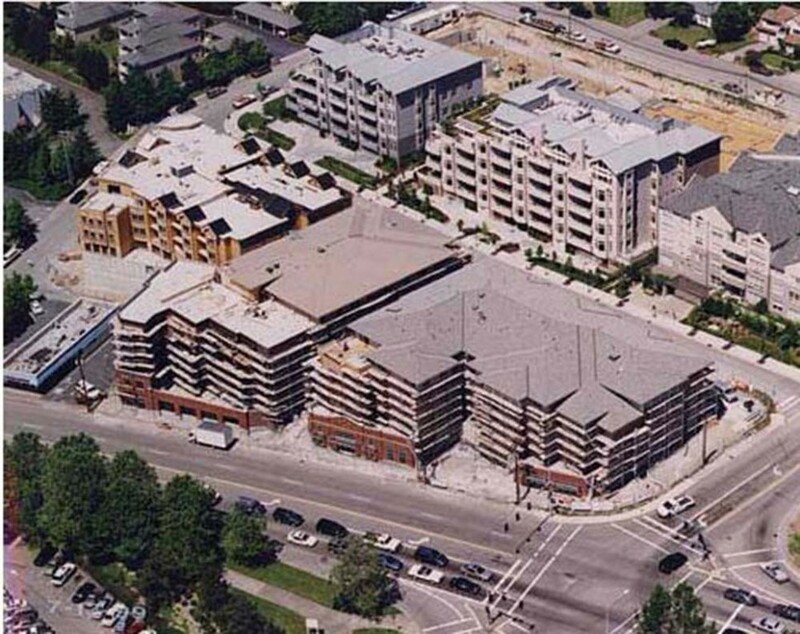 Incorporated in 1989, SECO Development specializes in infill and high-end mixed-use projects with an emphasis on residential, hotel, office, and retail. 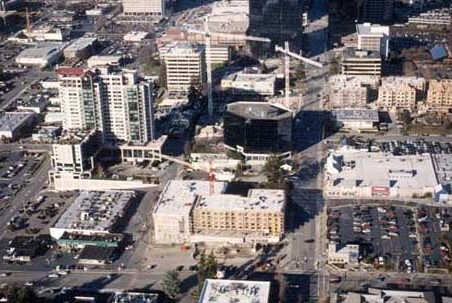 SECO focuses on developing urban sites while preserving the natural environment. 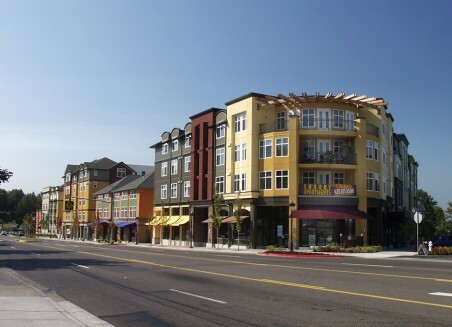 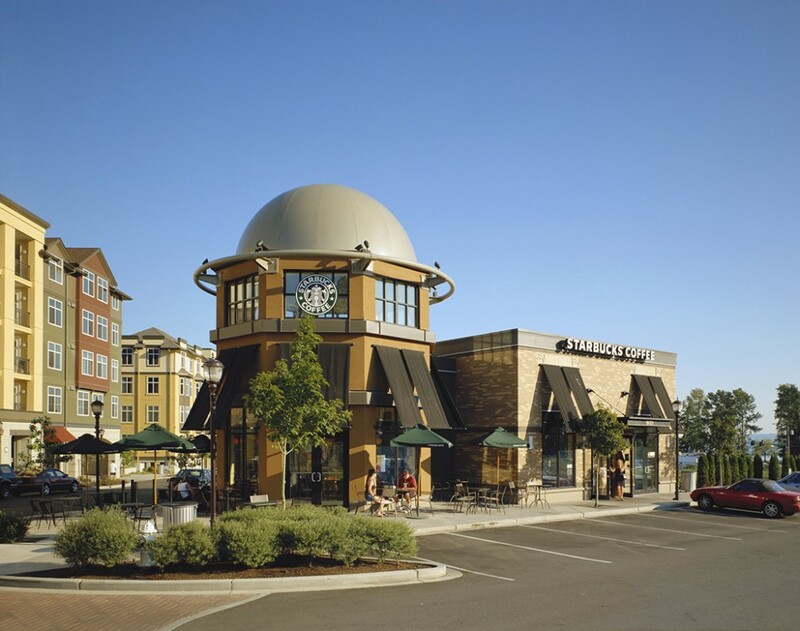 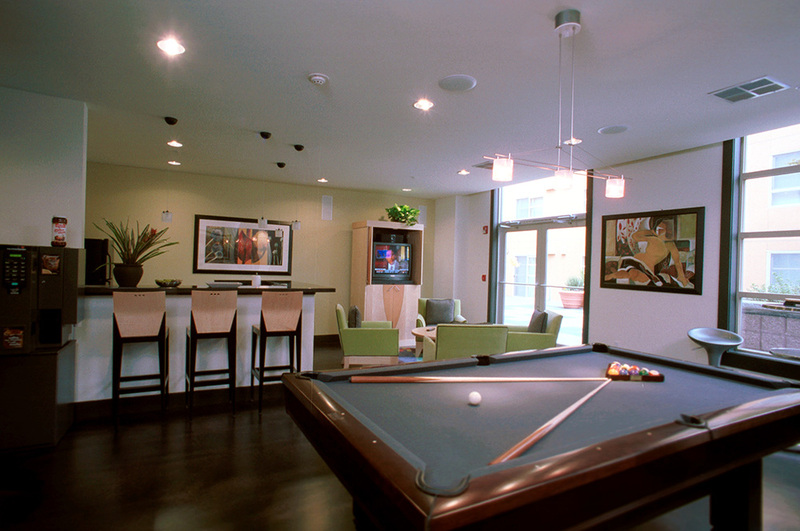 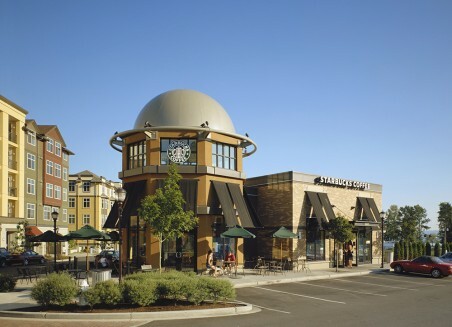 Company’s vision of incorporating high quality housing with retail, office, hotel, and parking structures creates effectively master-planned communities. 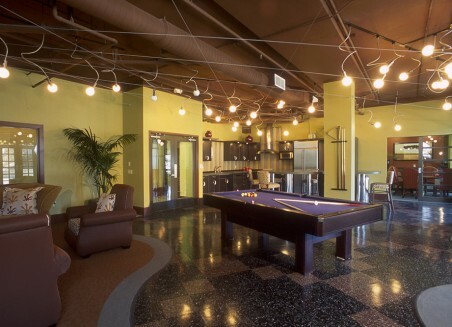 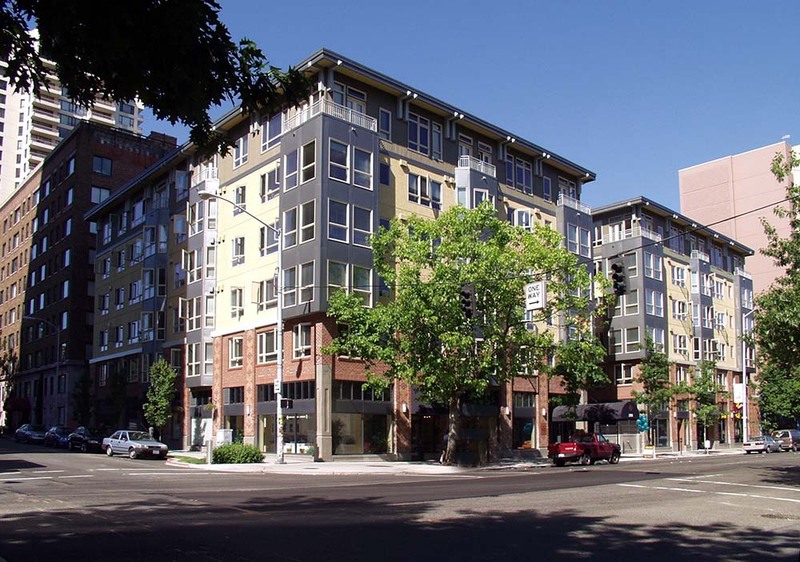 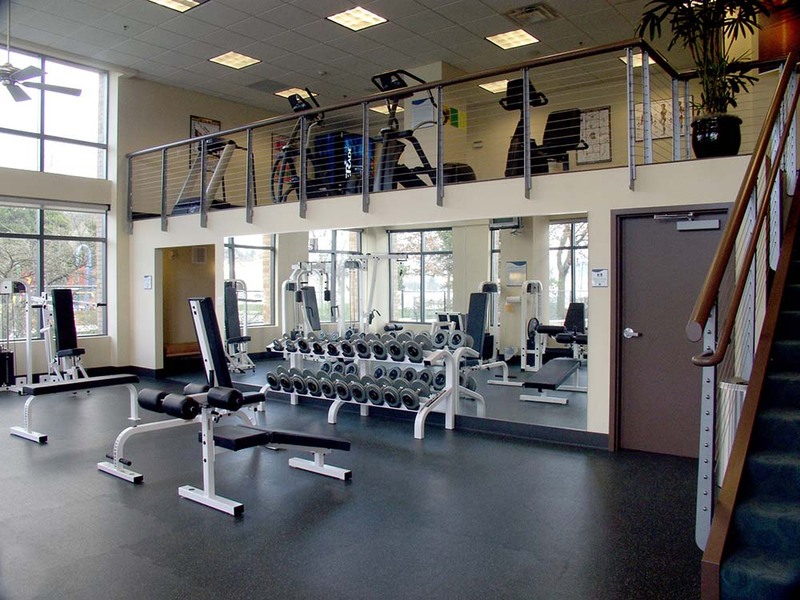 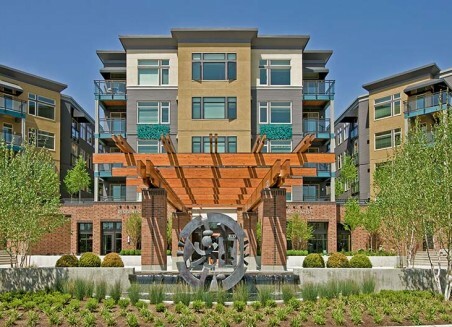 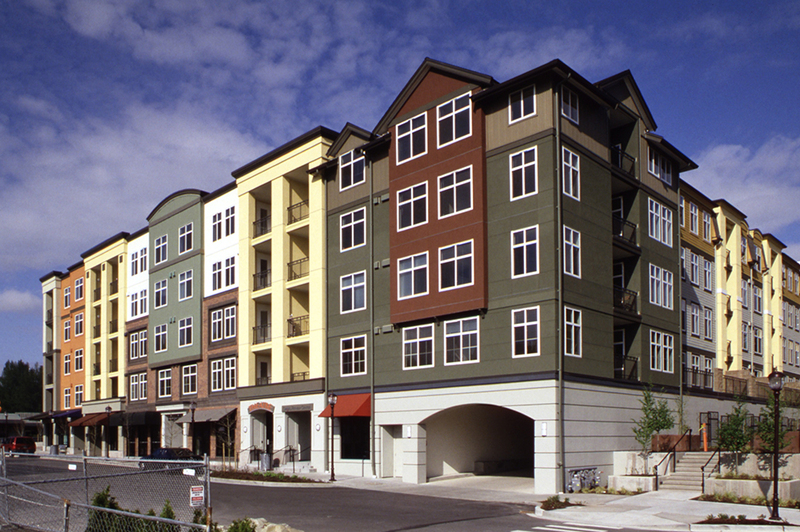 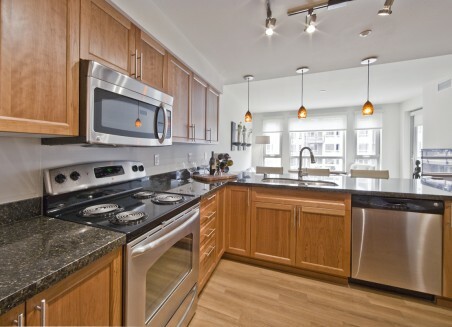 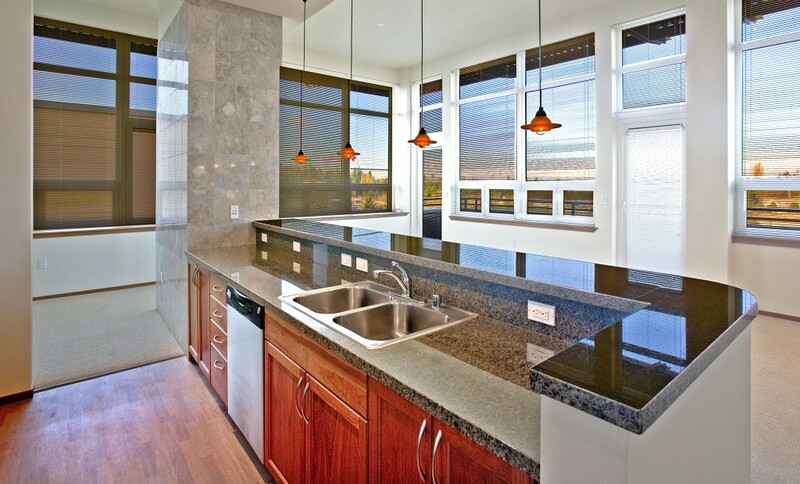 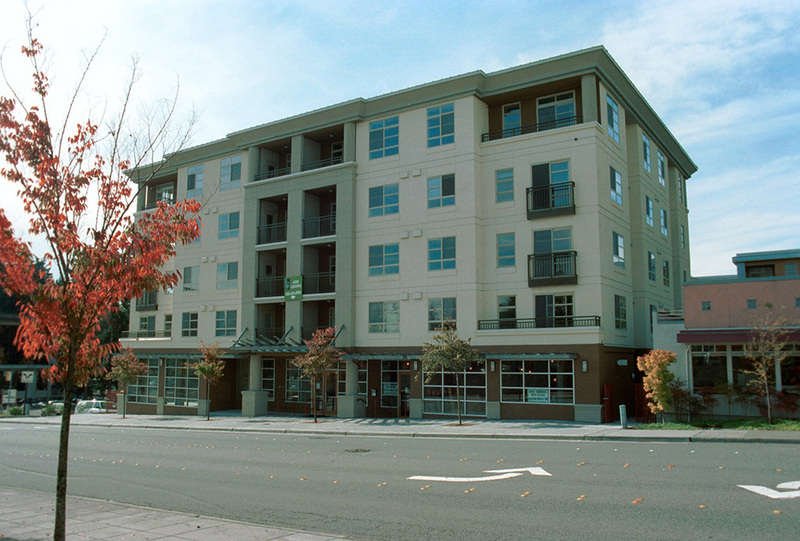 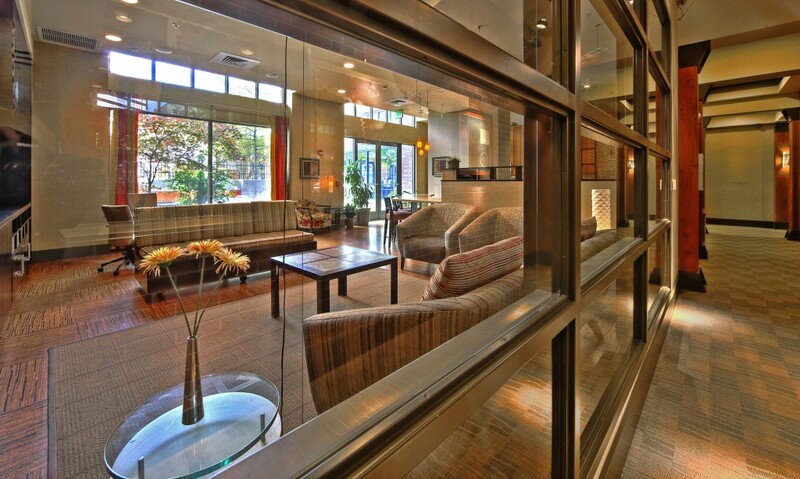 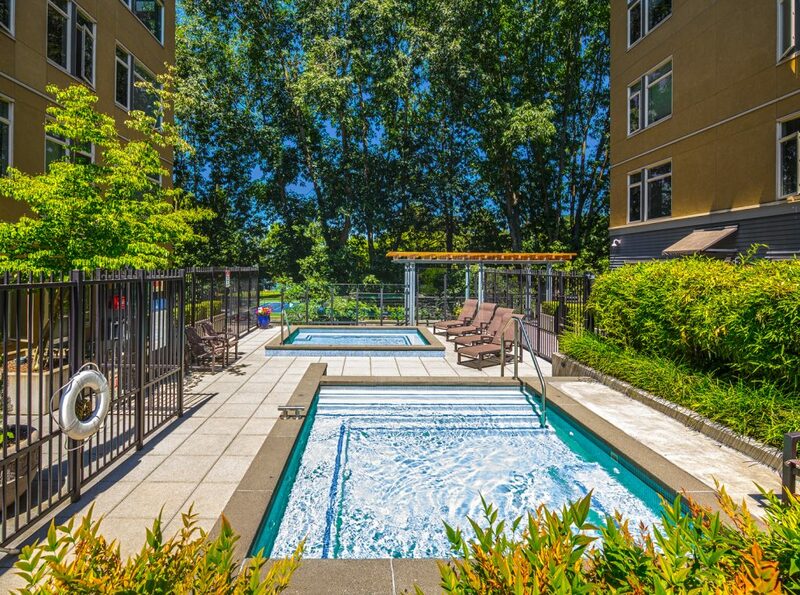 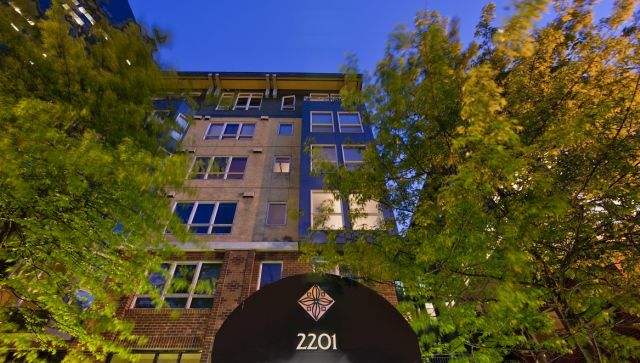 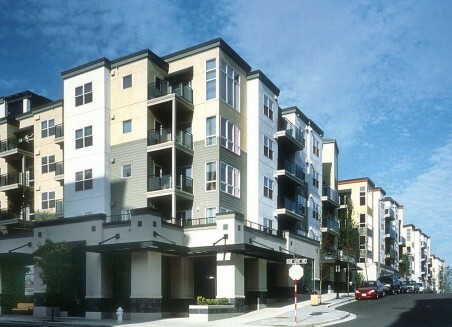 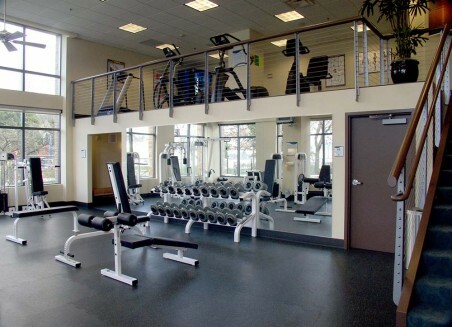 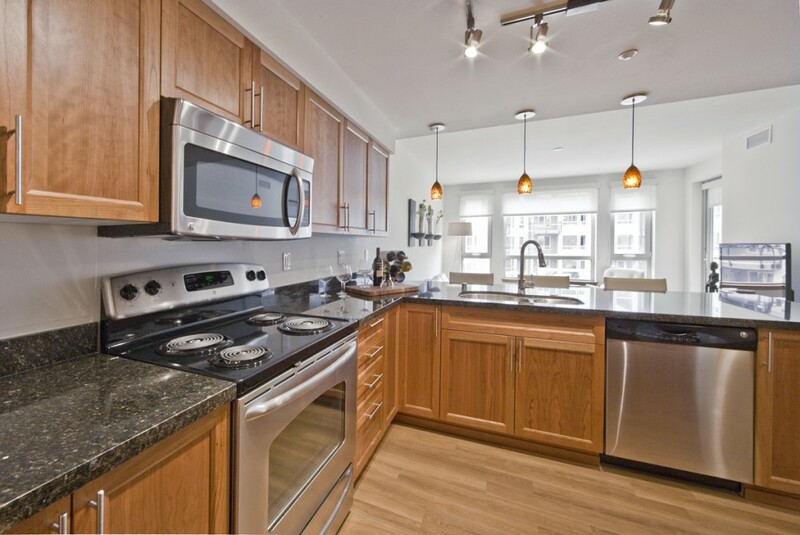 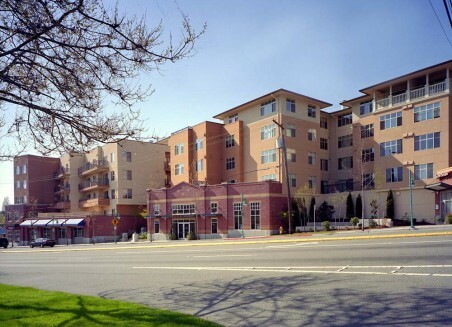 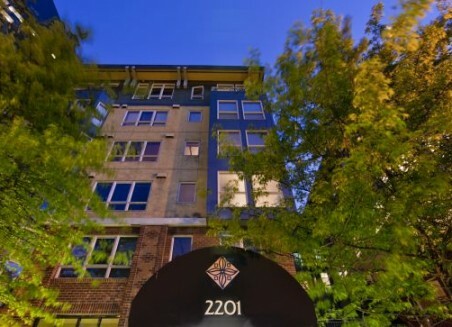 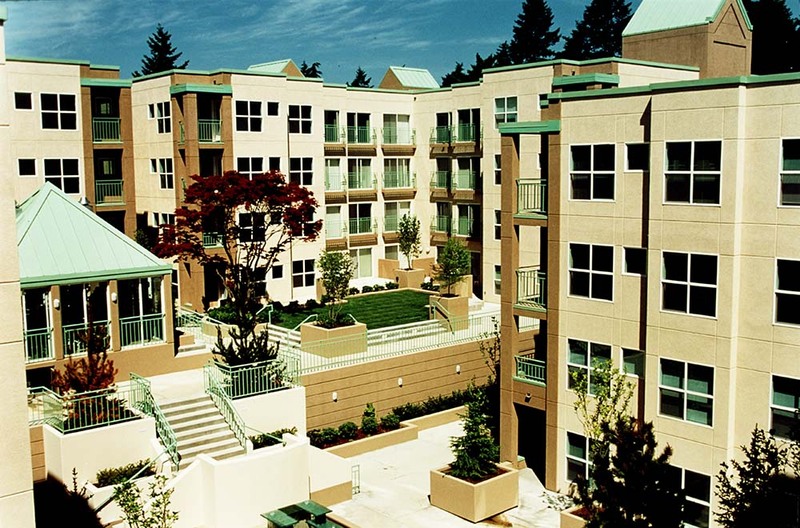 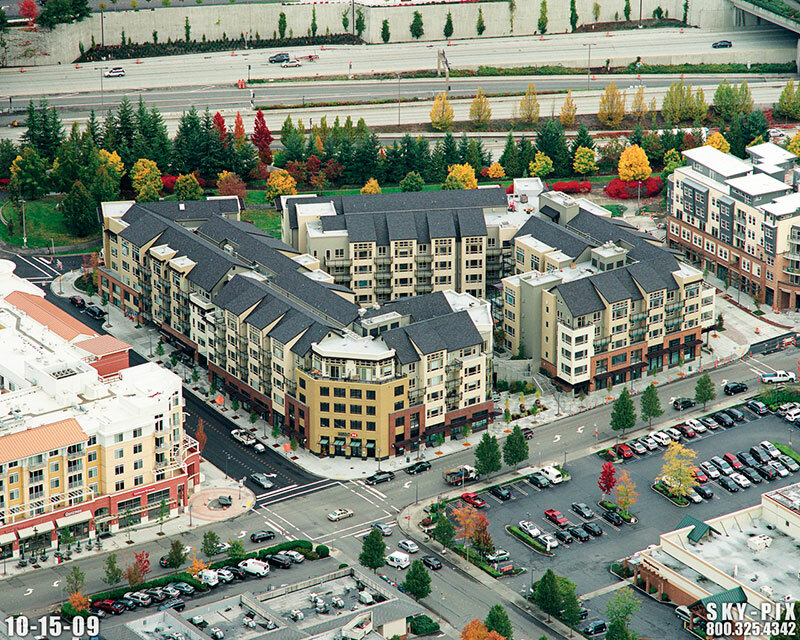 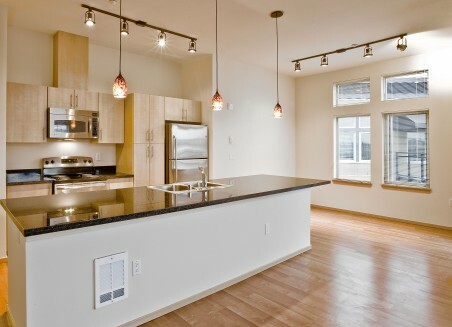 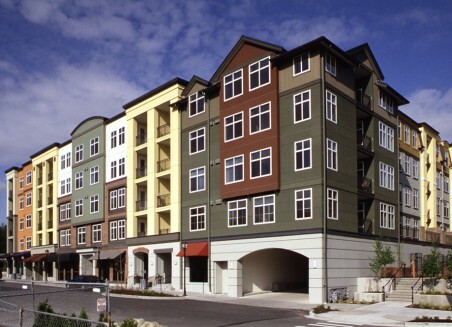 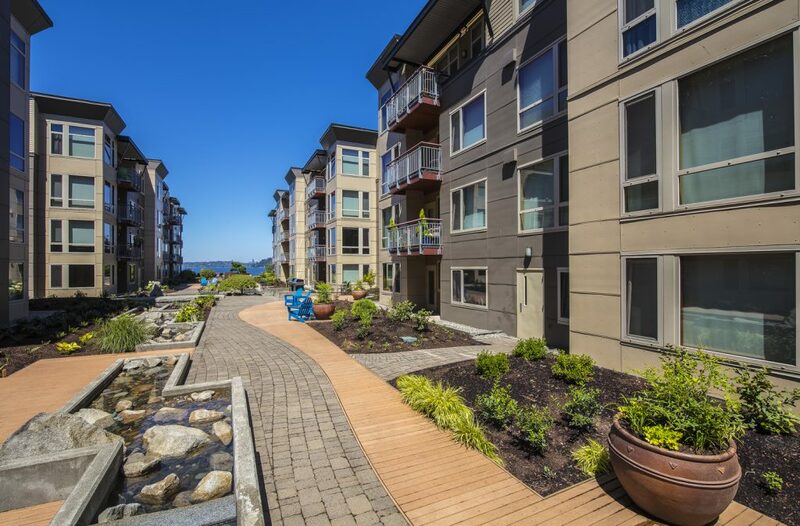 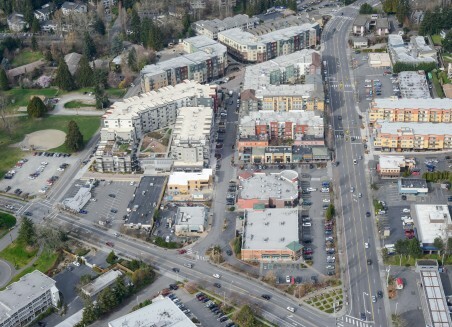 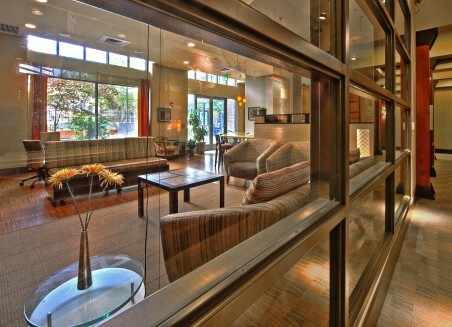 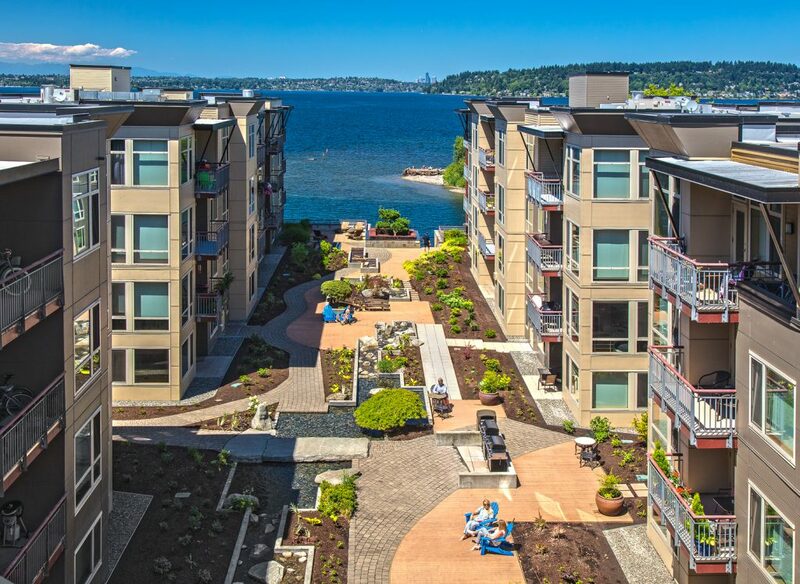 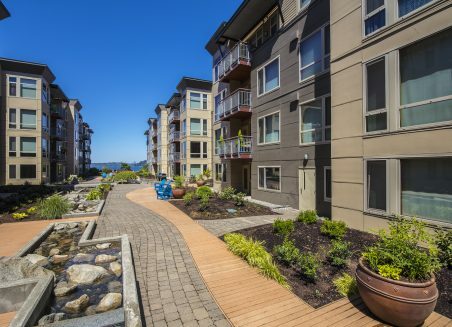 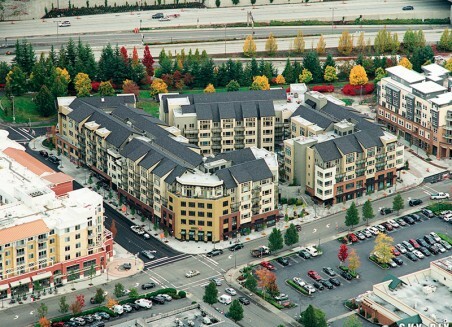 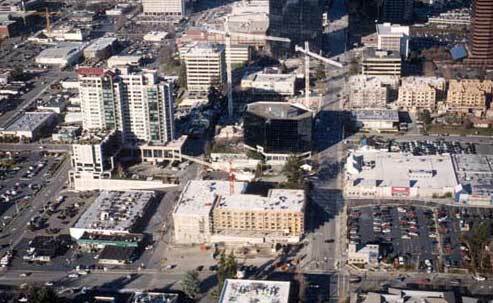 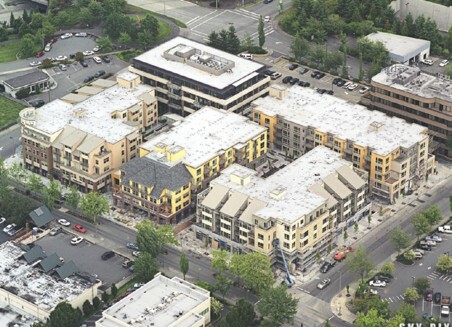 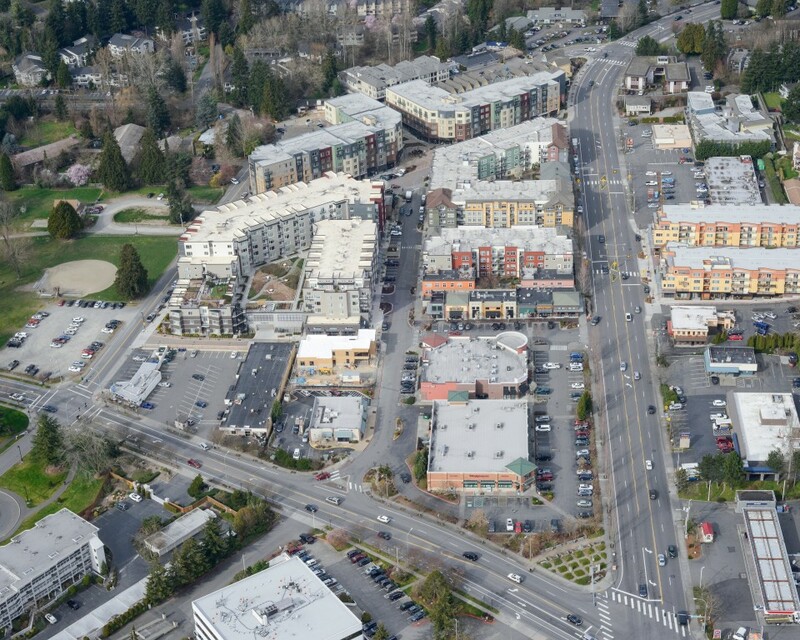 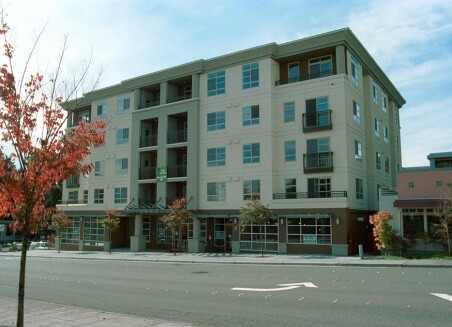 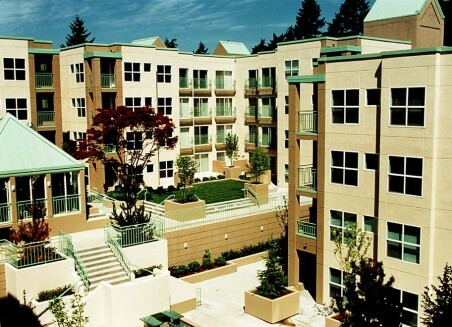 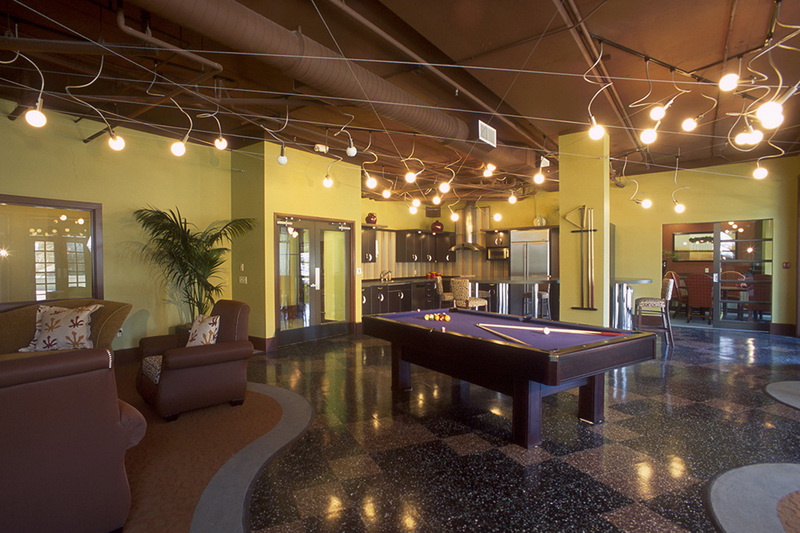 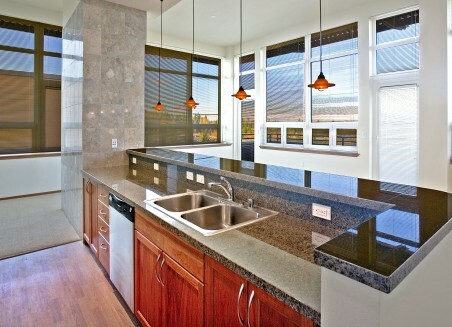 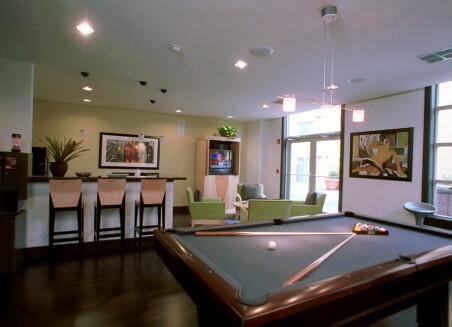 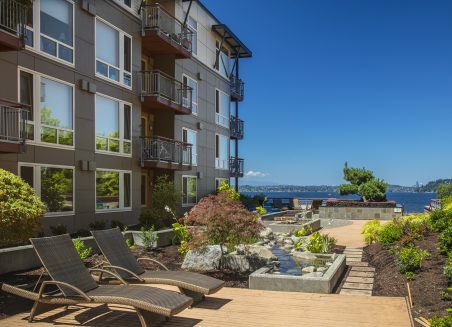 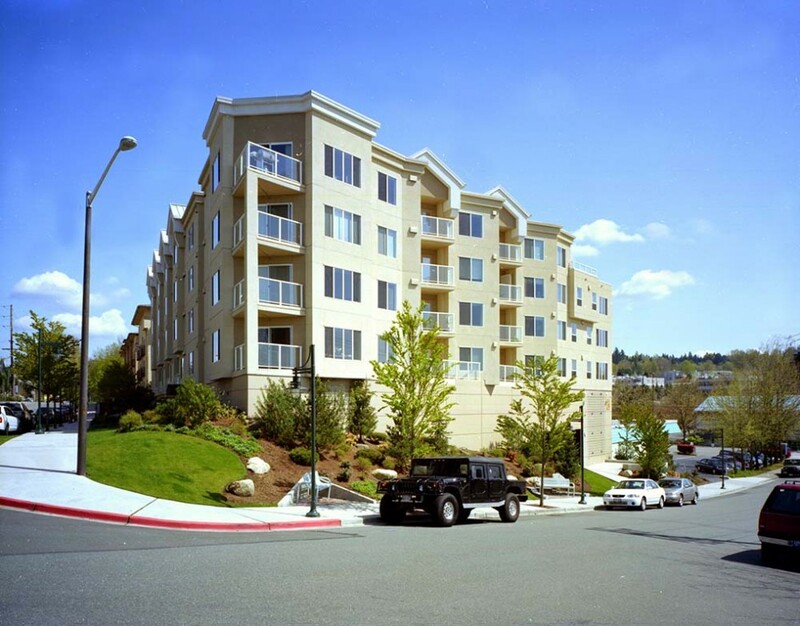 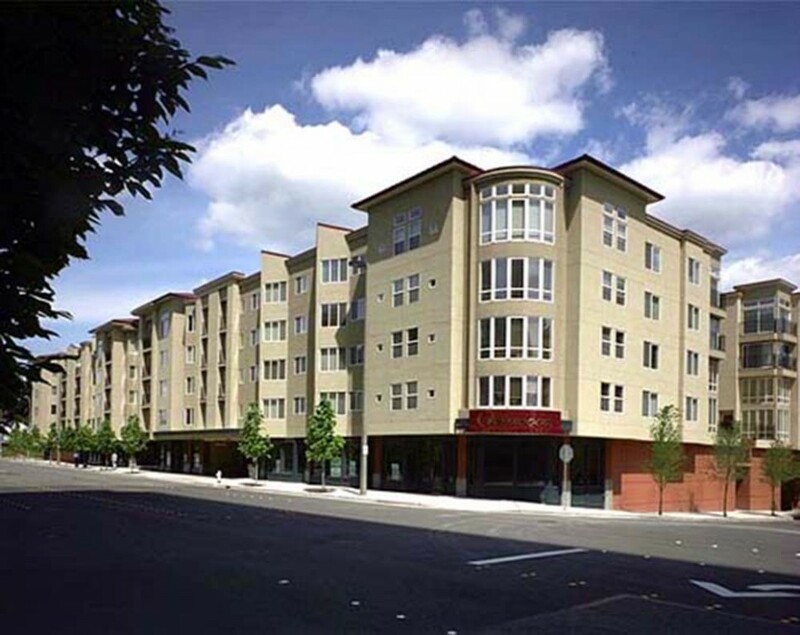 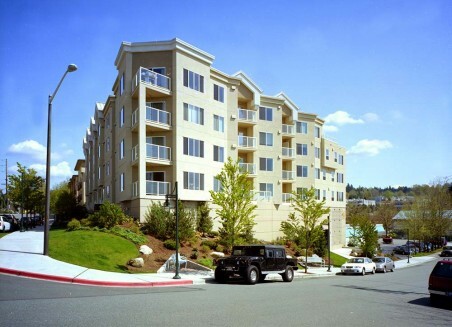 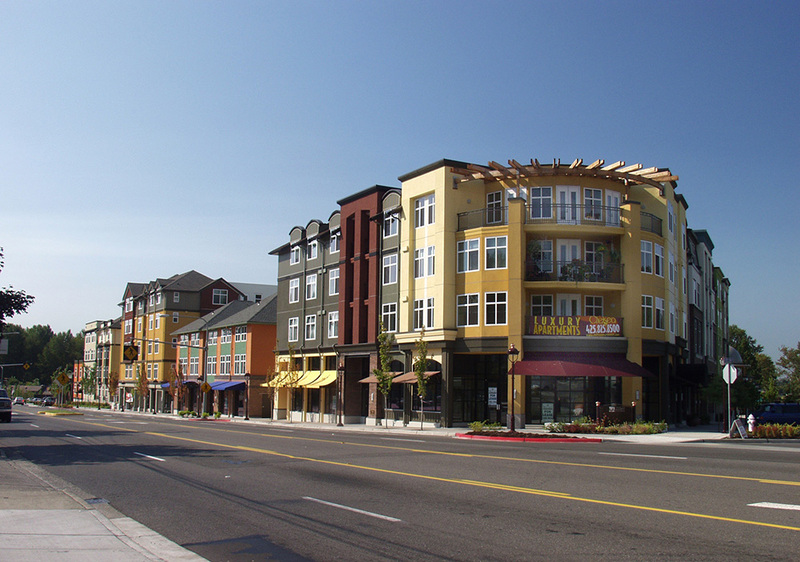 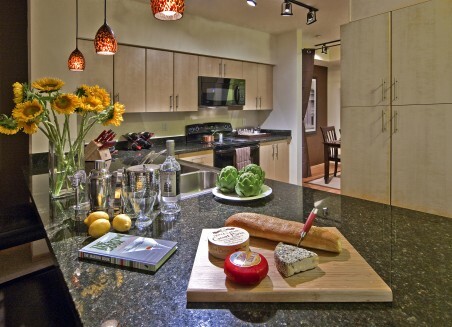 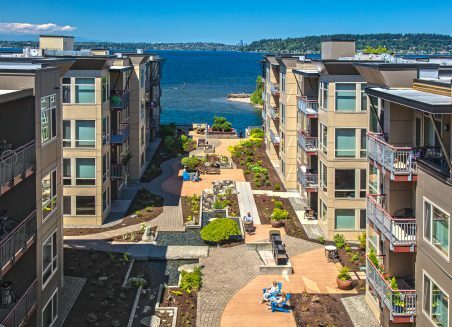 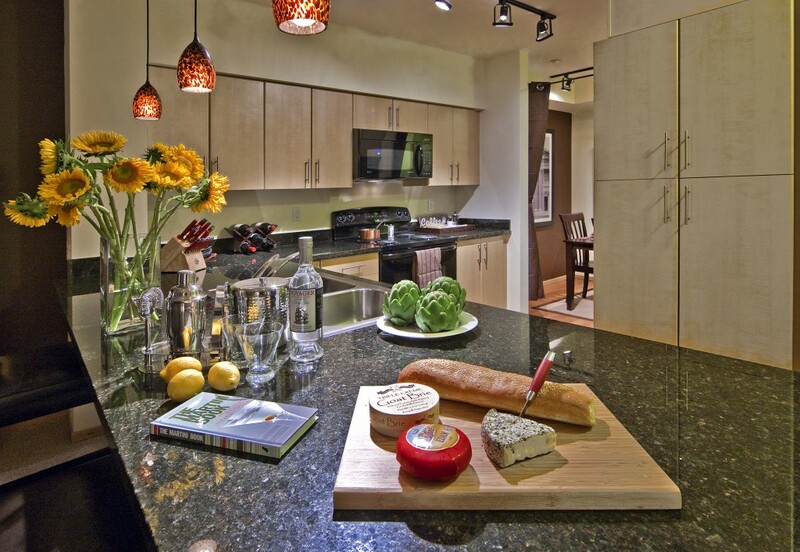 SECO has emerged as the leader of mix use real estate development in the Greater Seattle marketplace. 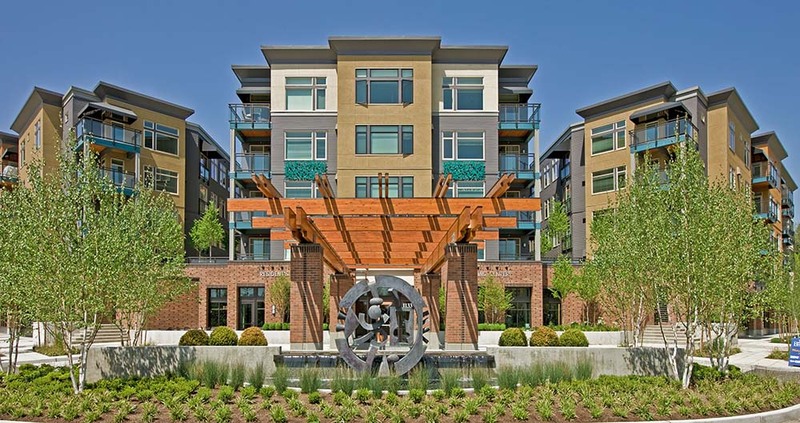 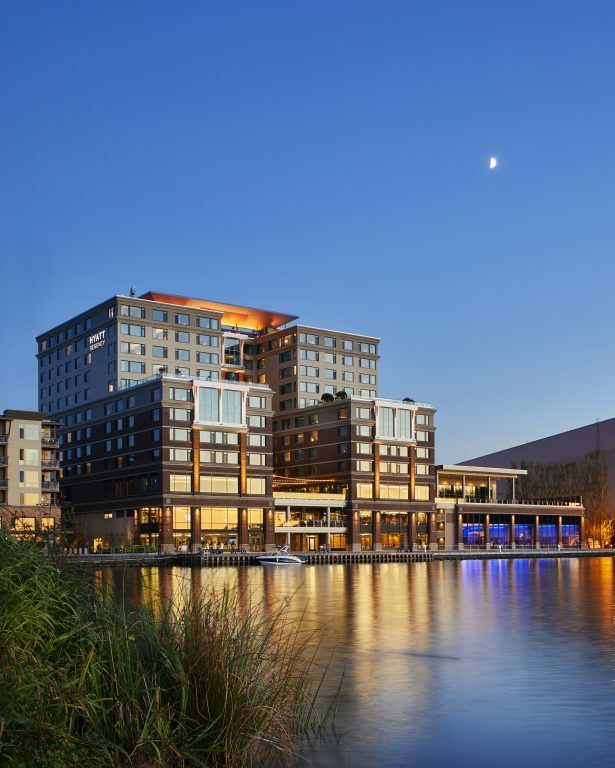 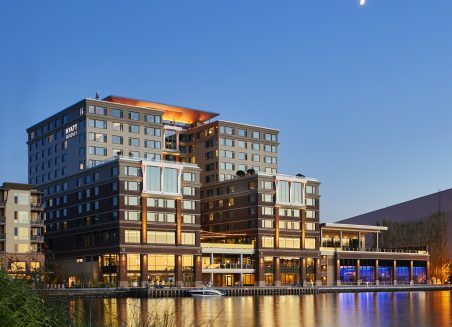 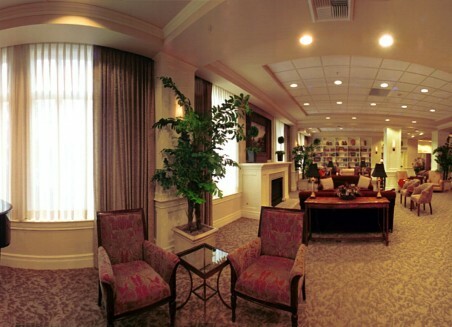 Since its inception, SECO Development has developed more than 3,600 residential units, 160,000 square feet of retail, 800,000 square feet of office space, two retirement facilities, and three hotels. 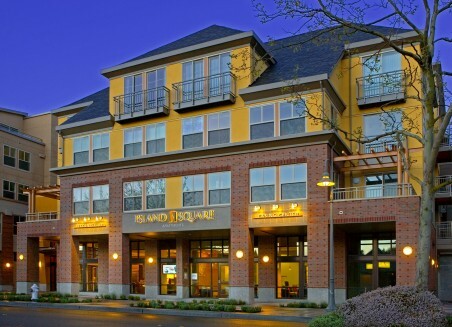 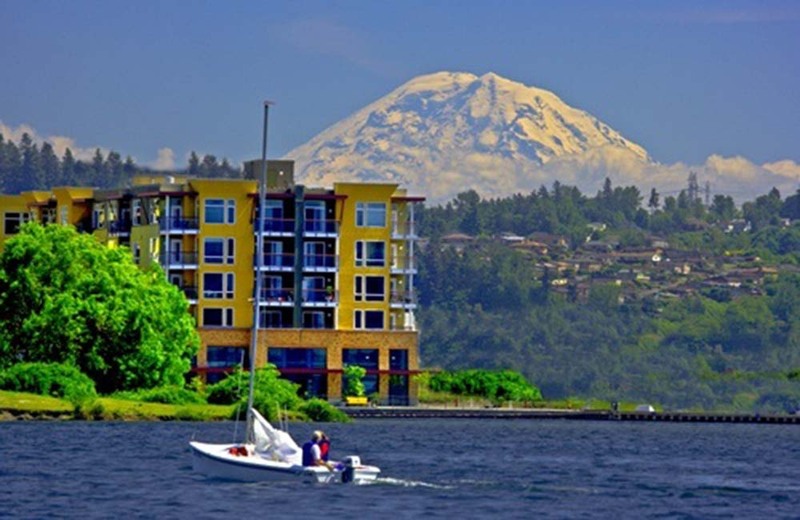 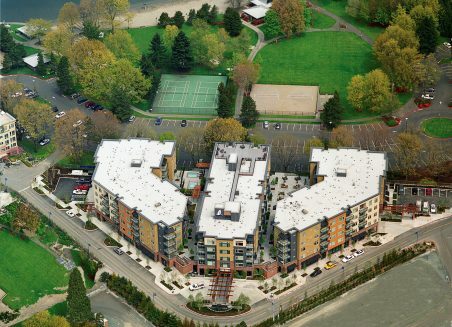 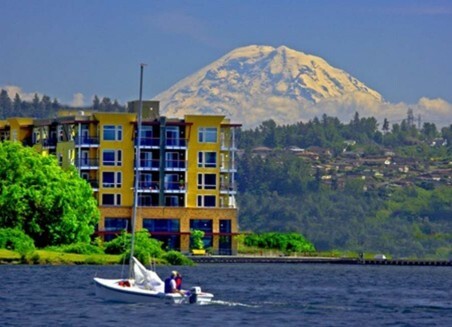 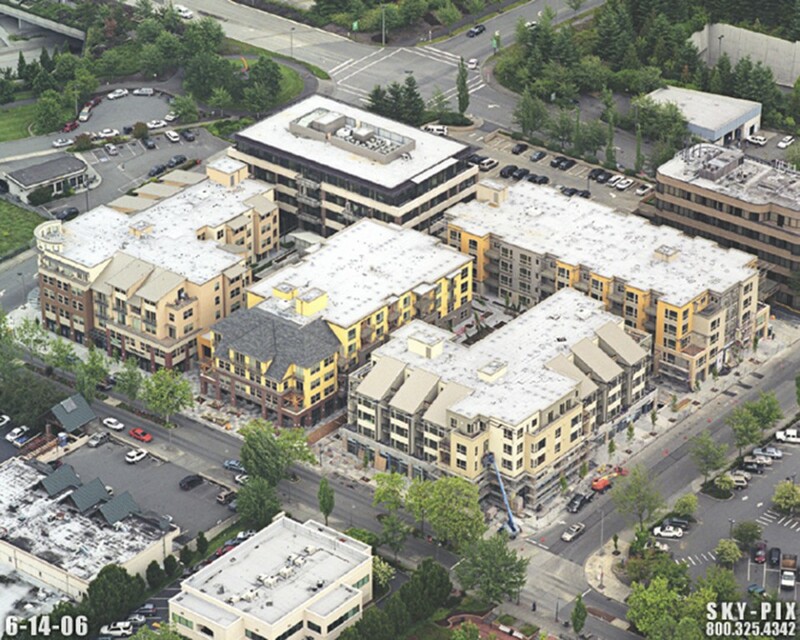 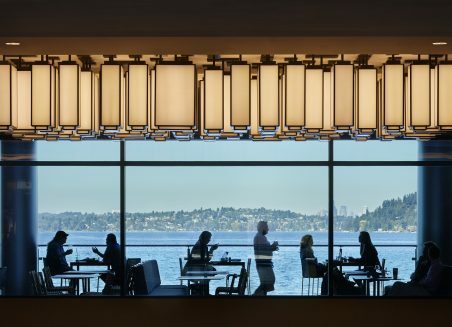 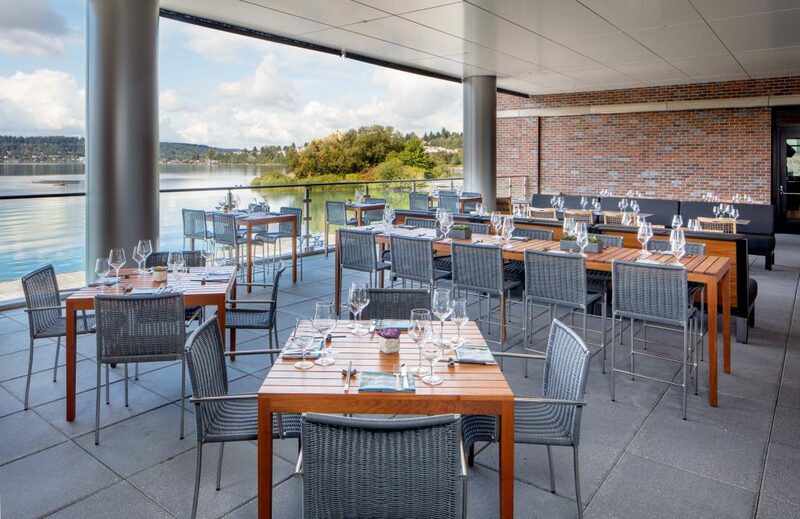 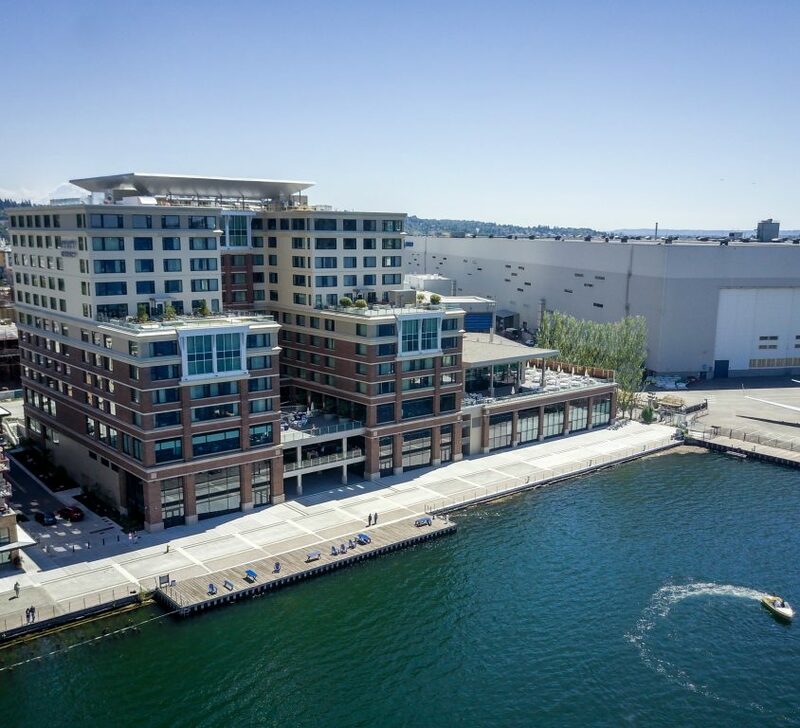 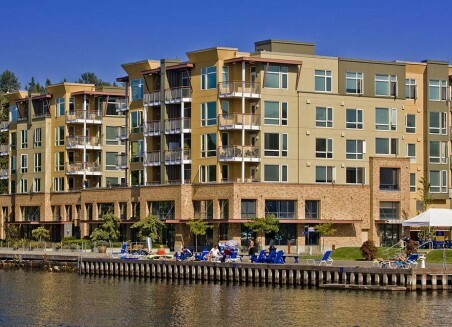 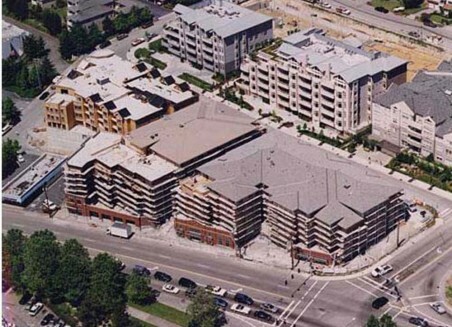 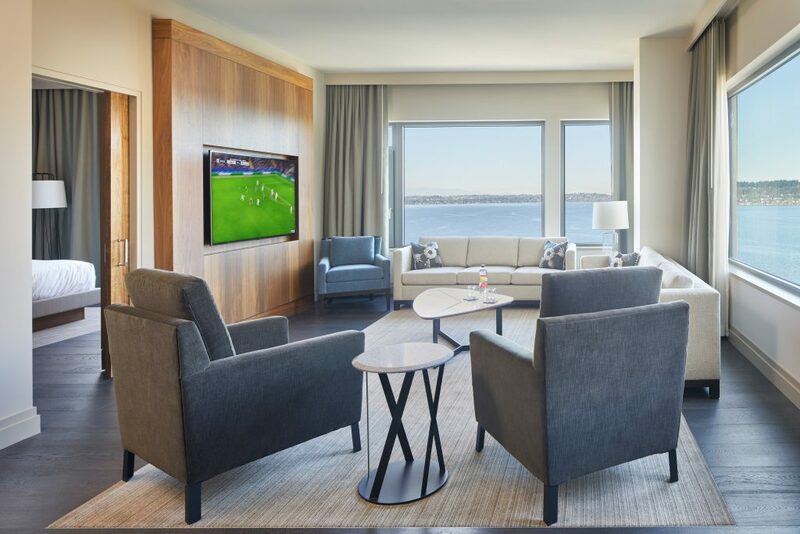 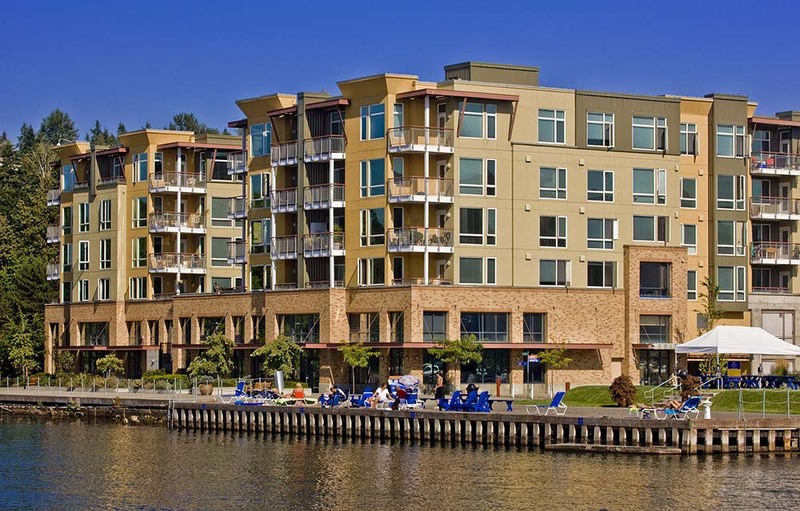 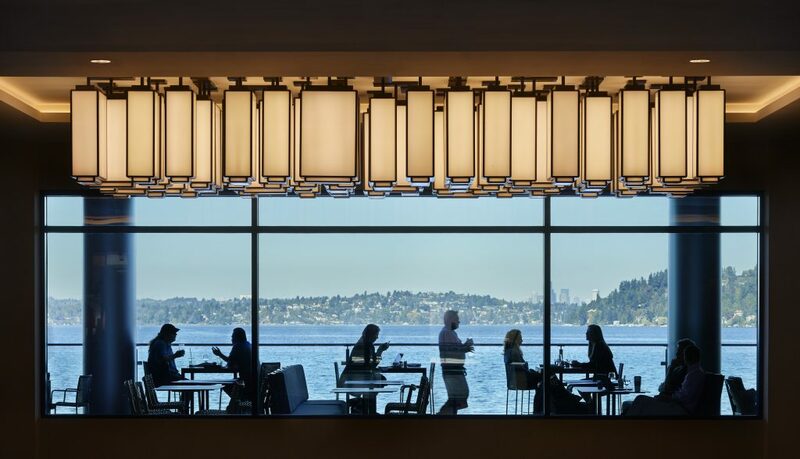 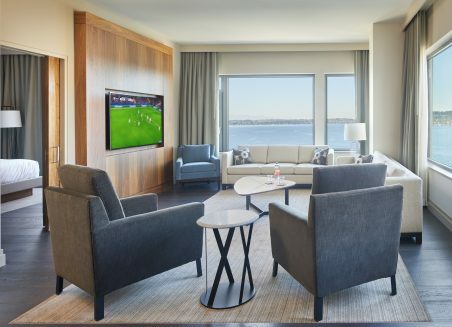 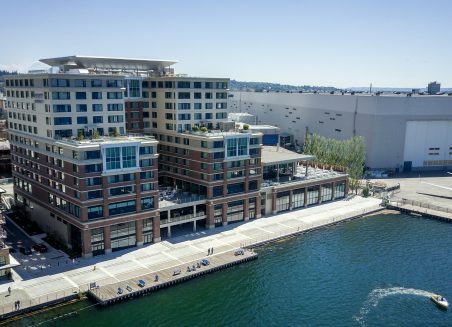 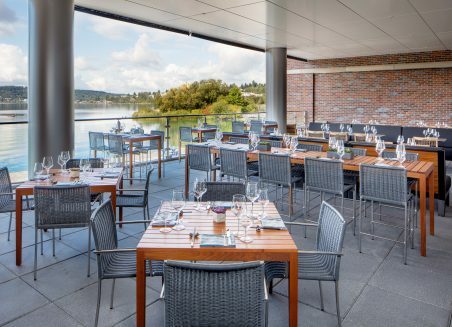 Additionally, SECO Development is working on an additional 3 million square feet of Class “A” office space – Southport Office on Lake Washington.